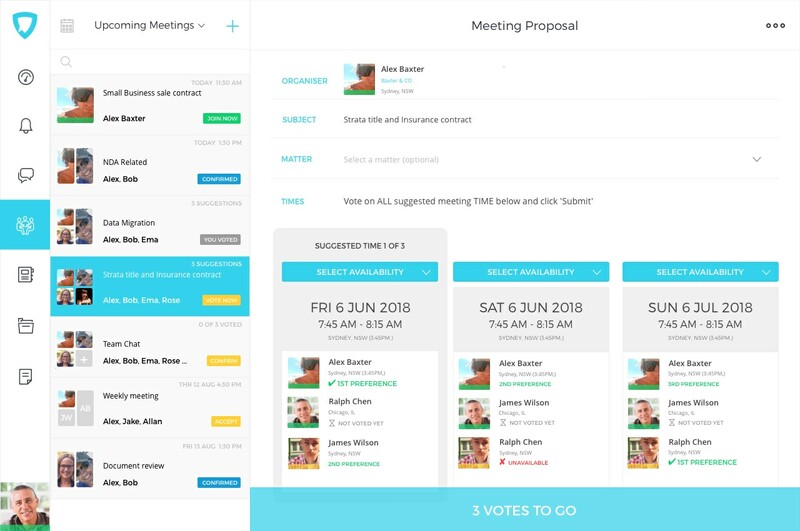 Send meeting invitations with multiple times so everyone can vote based on their preferences. No more back and forth email tag. 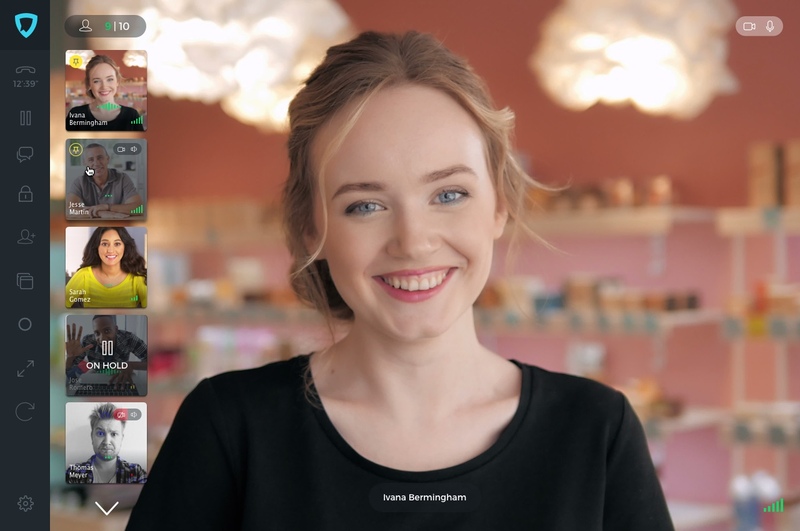 In-browser video lets you meet securely face-to-face with multiple participants and screen sharing allows one-click collaboration. No more annoying downloads. 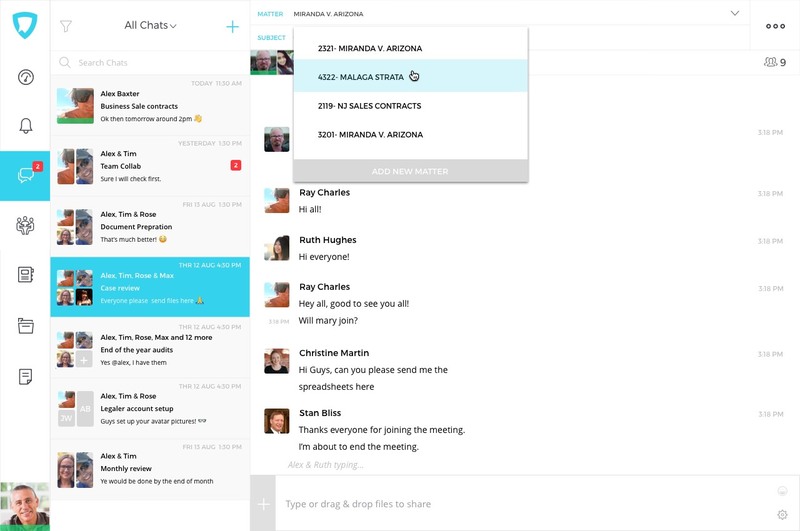 Automatically organise your messages, files, notes, agendas and meeting details by matter for easy retrieval. No more playing hide and seek. Legaler secures all communications including attachments, before they leave your computer, with industry-leading end-to-end encryption. Legaler stores all data in its encrypted state on AWS’s military grade protected servers, rendering it useless to security threats.